Ever wonder what our favorite superheroes would look like if they lived in another era? Last week, io9's Cyriaque Lamar uncovered what a Victorian Batgirl might look like and today we've got a discovery of our own, Spider-Woman from the Roaring Twenties! What do you think of our web-slinging Flapper? 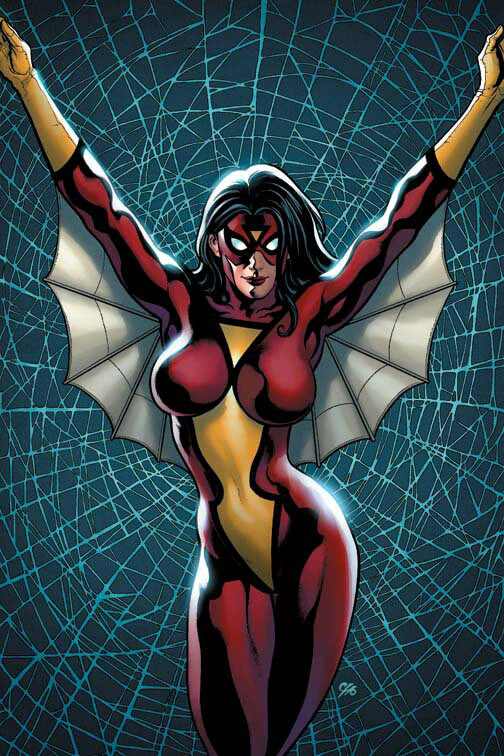 Would she and her arachnid twin give Jessica Drew a run for her money?